Approximately 500 people belong to a small ethnic group named Taket. Laurent Chazee simply lists their population as "less than 1,000." The Taket live in the Nambak District of Luang Prabang Province in northern Laos. 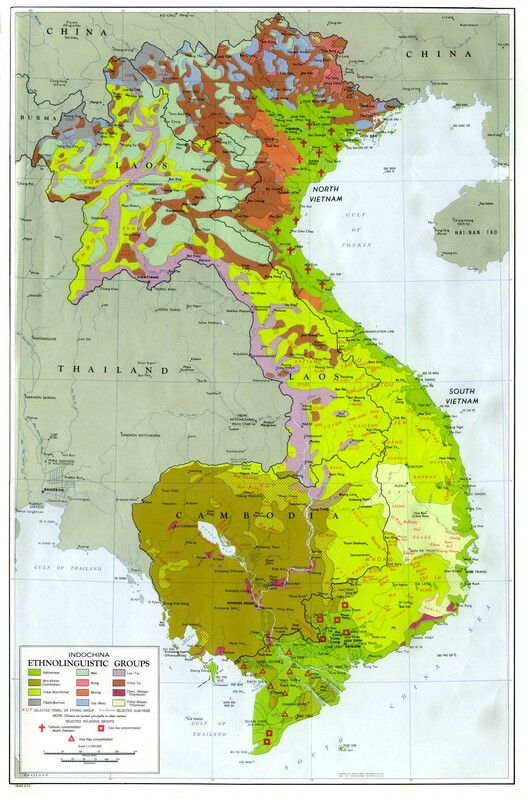 It is an area dominated by Hmong, Khmu and Lao people. Although the Taket live in the northern part of Luang Prabang Province, a considerable distance from the provincial capital, they came under the powerful influence of the King of Laos prior to 1975. In 1952, a witness of the Sangkhan Festival at the Royal capital in Luang Prabang, wrote... "The rites began. Seven enormous royal elephants arrived at Ban Na Luang, ridden by kha [tribal] guards dressed in classical red costume with a yellow border and wearing a curious bonnet which recalled the hats of the Mongolian armies, and headed toward the Vat May temple. Here a shaman recited a sacred spell into the ear of the elephants, telling them that 'they are the protectors [of the kingdom] and must expel the bad spirits.' After the termination of this ritual, the cortege followed the main road, to go to Vat Xieng Thon where the rite will be repeated. It will then be repeated again when, after having traveled along the shore of the Nam Khan, these weighty protectors of the kingdom come to Vat Vixoun." There are no known Christians among the Taket, but in recent years thousands of people in the province have come to Christ. As a result, when the United Nations recently declared Luang Prabang a World Heritage Site, the authorities used the announcement as a pretext "for the arrest and removal of all Christians from the city and surrounding areas. Since the historical city was Buddhist, the authorities say, the World Heritage Site must be Buddhist as well... Christian leaders and church members are put in jail for their faith... Fully armed troops or police, together with government authorities, move from village to village, forcing people to sign a document of resignation from Christianity. Those who refuse to sign are threatened, chased from their land or separated from their families. The troops and police encircle the village until the Christians sign the documents and close the church before moving on to another village." * Pray the movement taking place in Luang Prabang would spread to the unreached Taket people. * Ask God to send workers to preach the Gospel to the Taket. 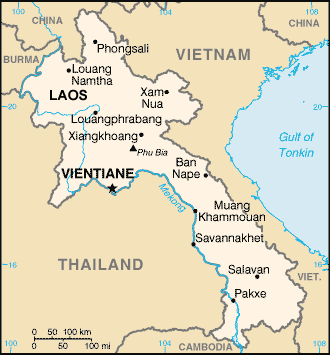 * Pray the church in Laos would become a missionary church, sending evangelists to every part of the nation. * Pray for Gospel messages to become available in audio format for this people group.View Taket in all countries. Location in Country: Luang Prabang, Nambak district.